The last time The Cure toured through they states they planned smaller venues than what it would take to pull of the style of shows they’re planning for Disintegration. See more coverage from the 2019 Rock and Roll Hall of Fame Induction Ceremony here! 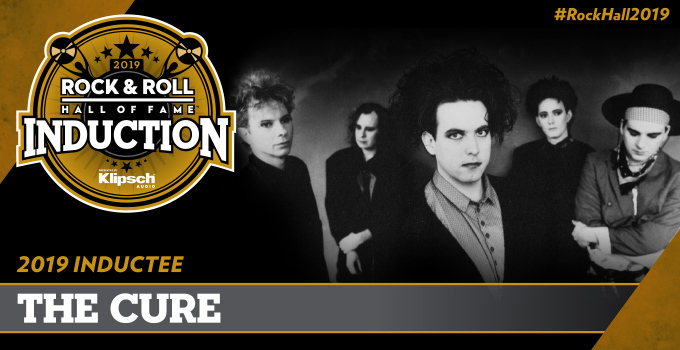 Watch the 2019 Rock & Roll Hall of Fame Induction Ceremony, on April 27 at 8pm ET/PT exclusively on HBO, HBO GO, HBO NOW, and On Demand.